As a value added reseller, at Secure Sense we only partner with the best of breed network, security, and cloud providers – one of these companies being Blue Coat. 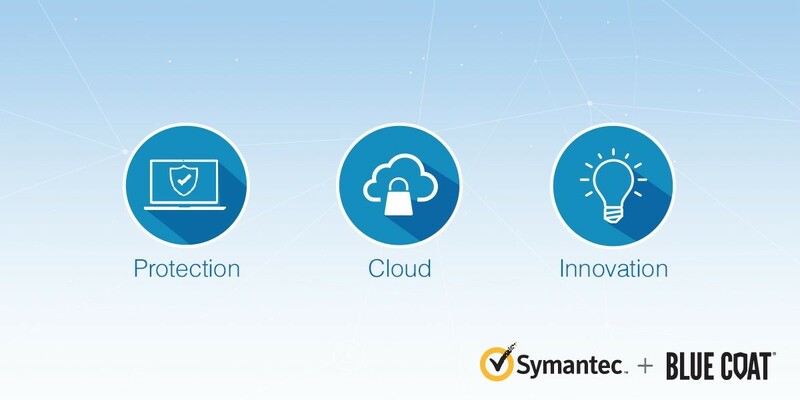 On Sunday, June 12th, 2016, American endpoint protection company, Symantec announced that they were acquiring Blue Coat for $4.65 billion. Blue Coat’s CEO Greg Clark is set to become the CEO of Symantec by year’s end when the acquisition is formally completed.